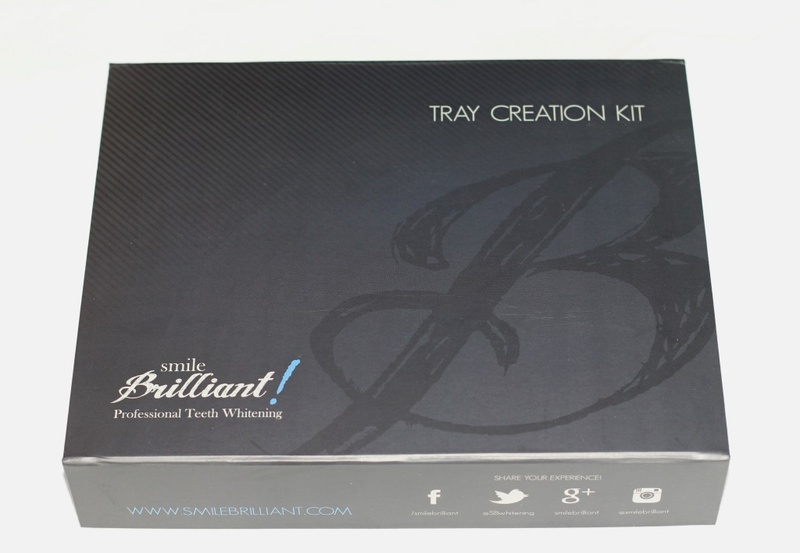 Smile Brilliant is at home professional teeth whitening system, that comes with everything you need to restore the natural white color of your teeth. 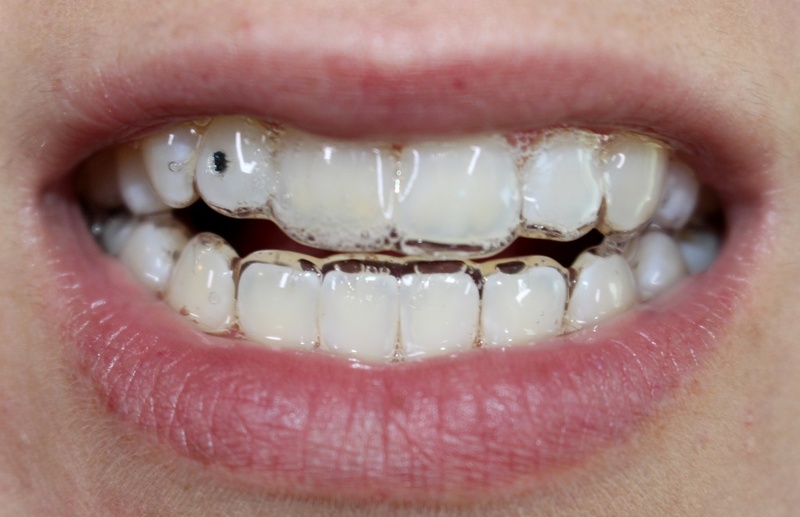 As we age, our teeth become stained by food, beverages and cigarettes. 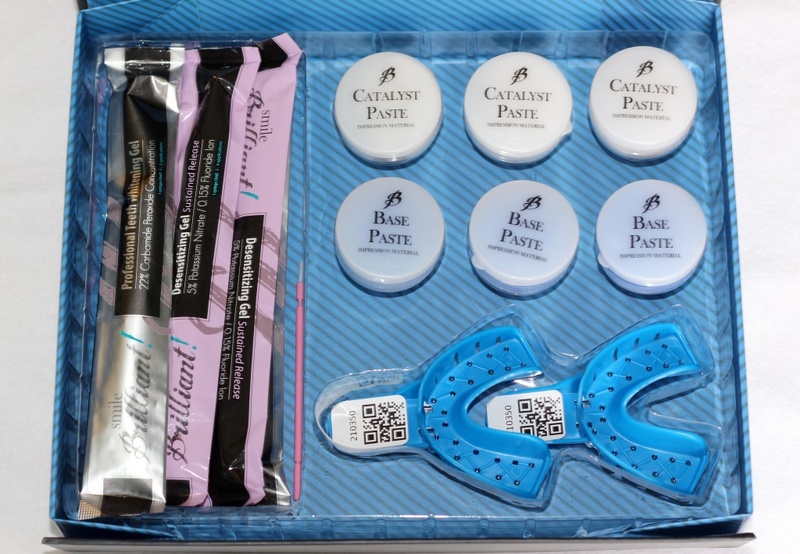 Not everyone is born with super white teeth and using a teeth whitening kit, will not make them whiter than they were before, but will help to remove unwanted stains. 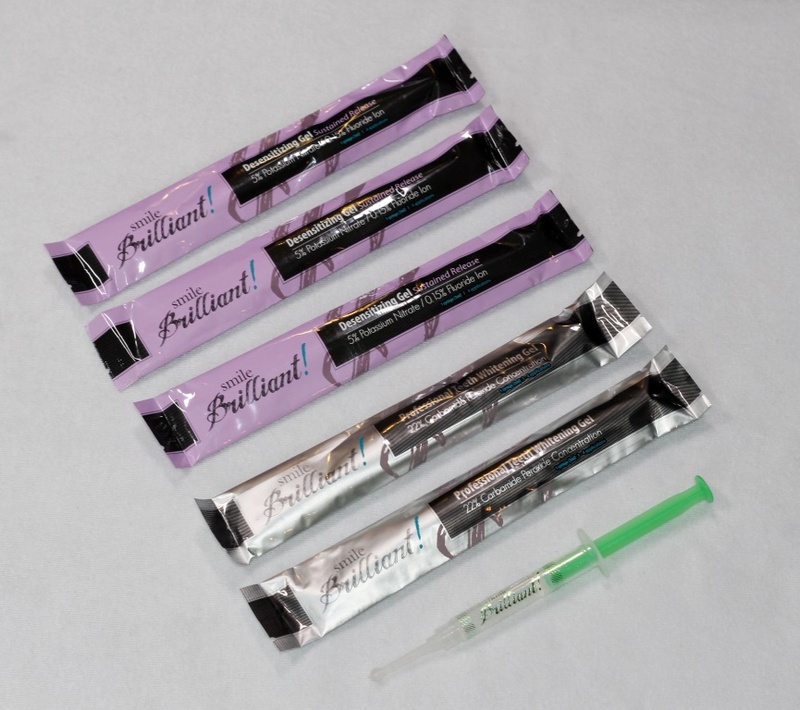 Smile Brilliant includes 3 sets of impressions material (catalyst paste and base paste), 2 trays (for upper and lower impressions), 3 syringes of desensitizing gel, 3 syringes of whitening gel, detailed instruction guide and postage-paid envelope. 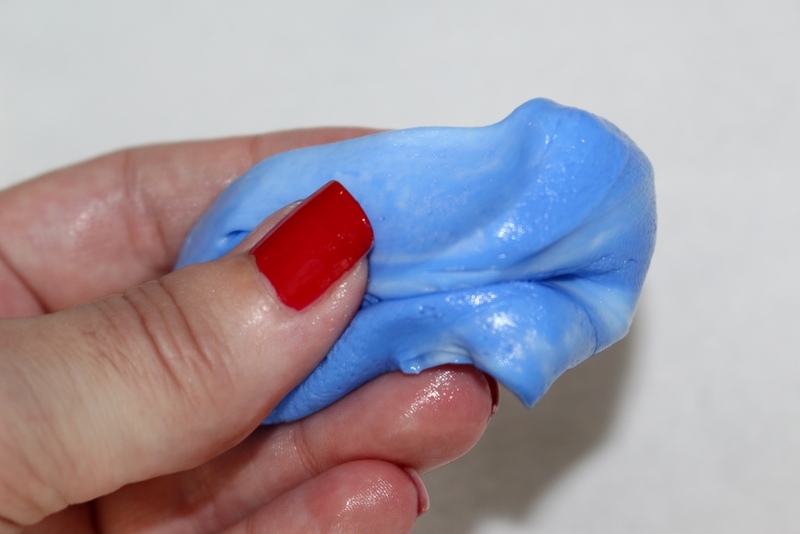 The whole process is very easy and takes no time or effort. 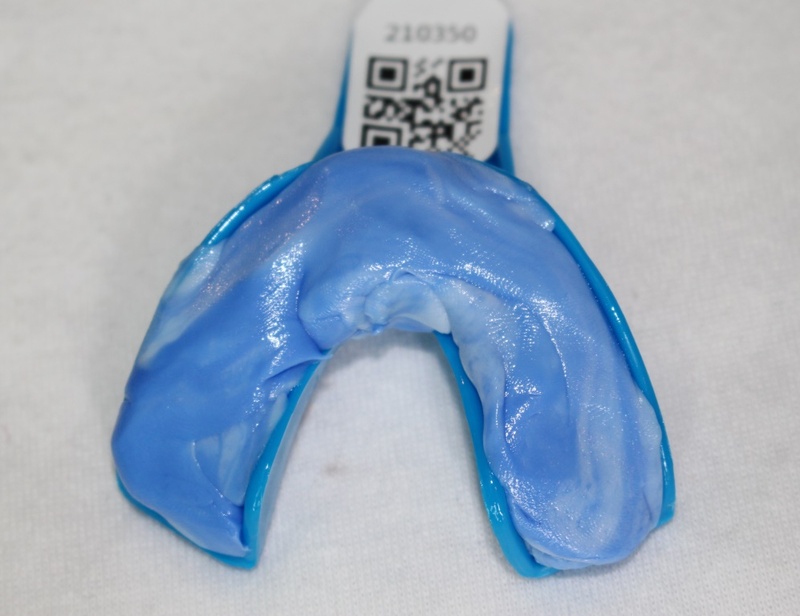 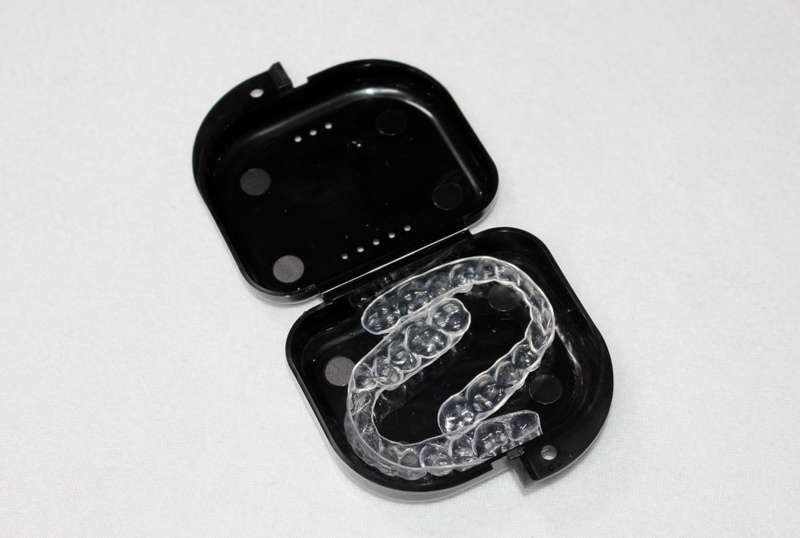 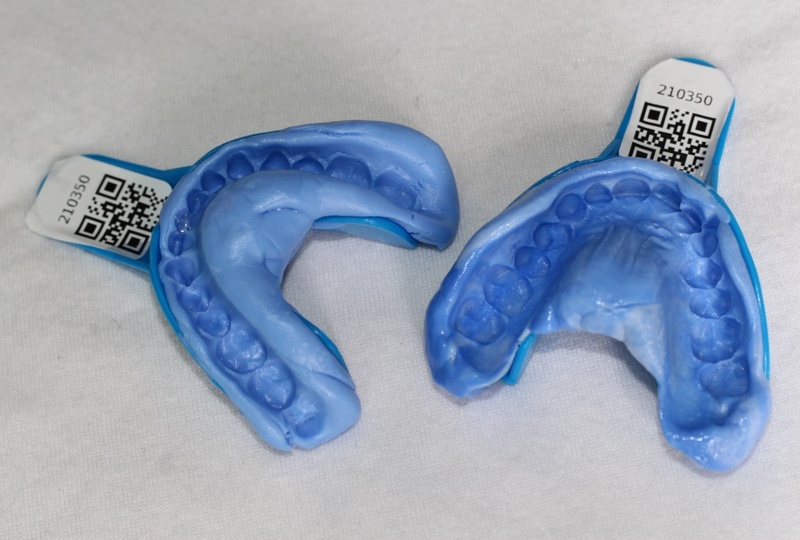 After you send the impressions, they create the custom-fitted mouth trays for not more than 10 days and mail them back to you in a nice black storage case. 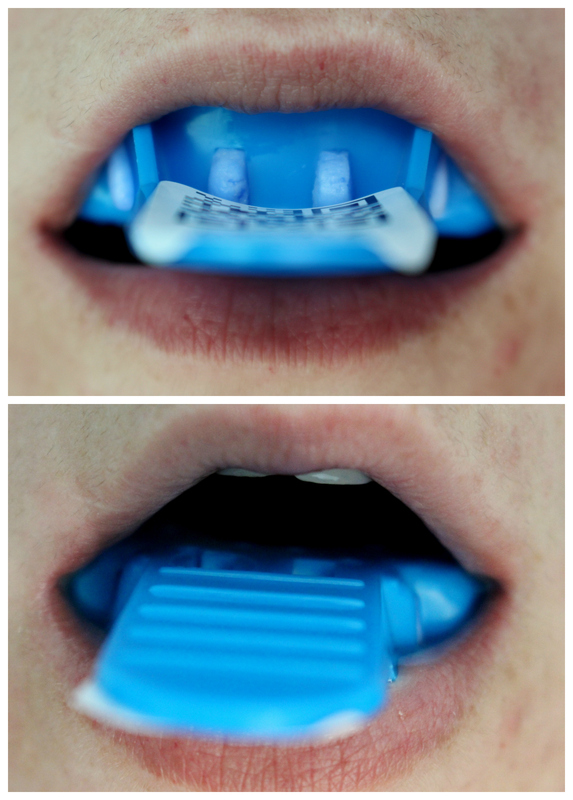 You fill them with a whitening gel and wear for a specific amount of time each day. 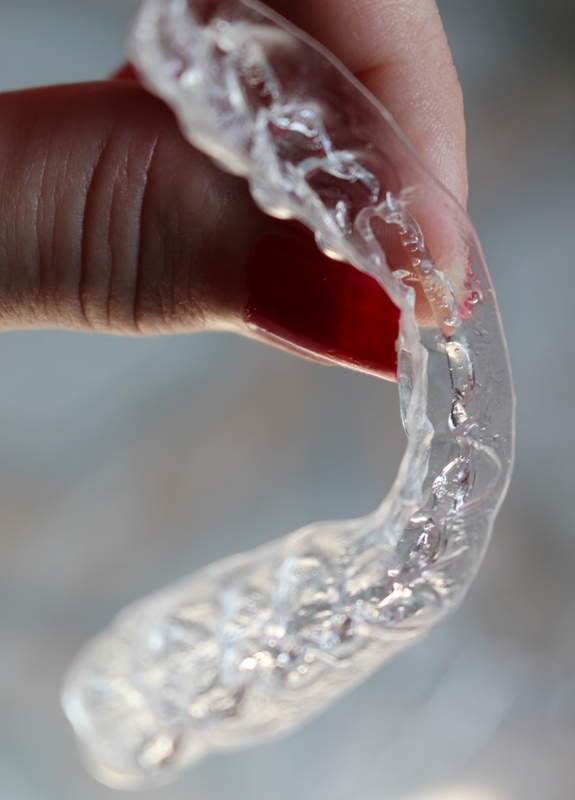 Usually takes 4-7 days before all stains are removed from the surface of the teeth. 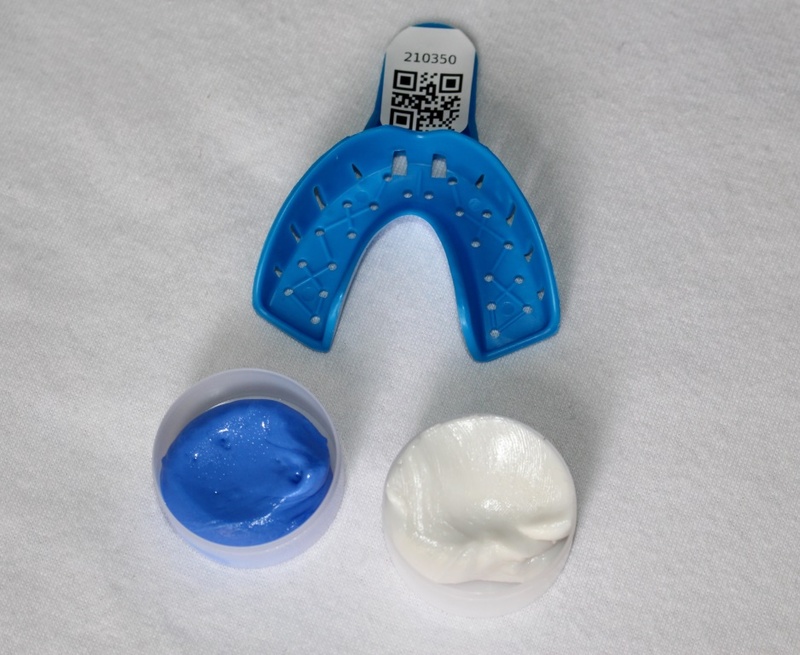 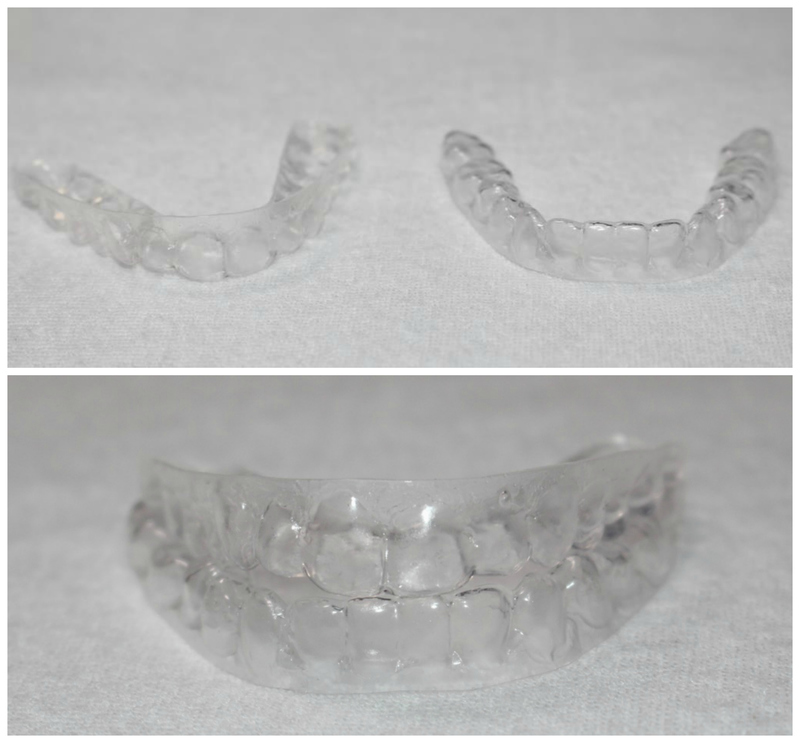 Those with more severe stains may use the teeth whitening gel and trays daily for as long as 10-14 days. 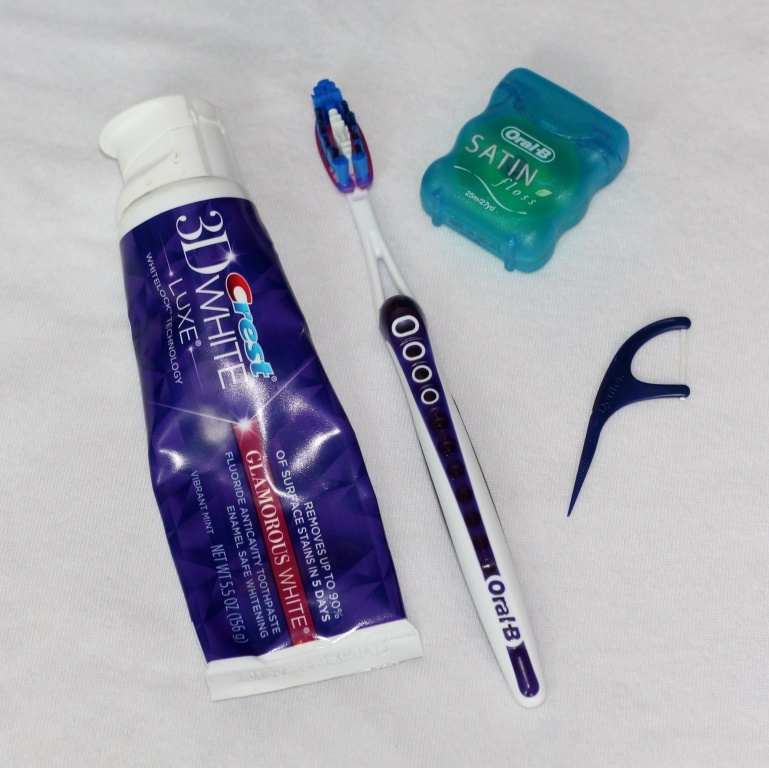 Those with sensitive teeth may skip a day or two in-between treatments. 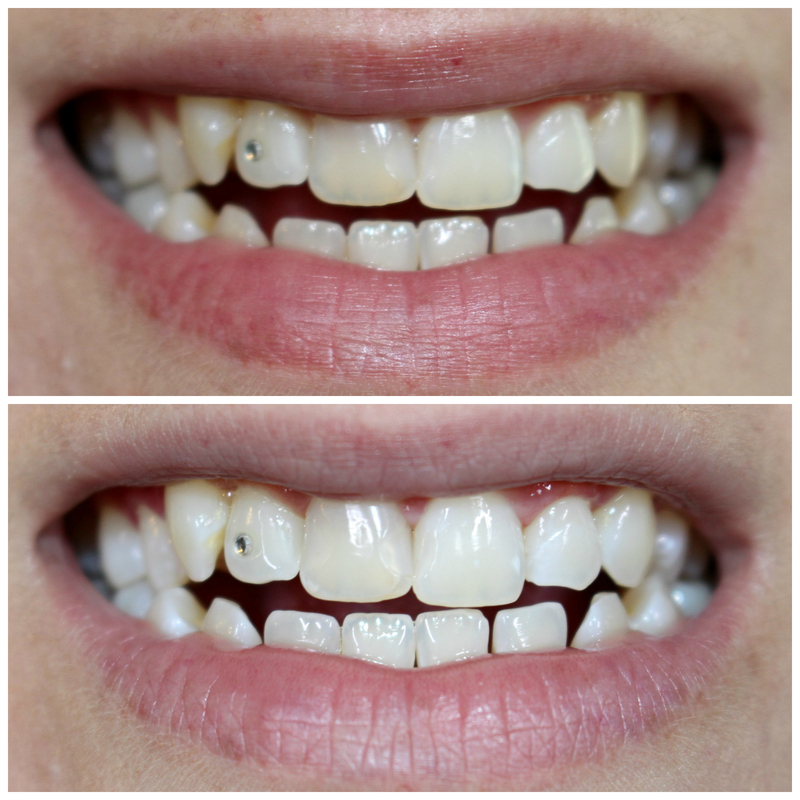 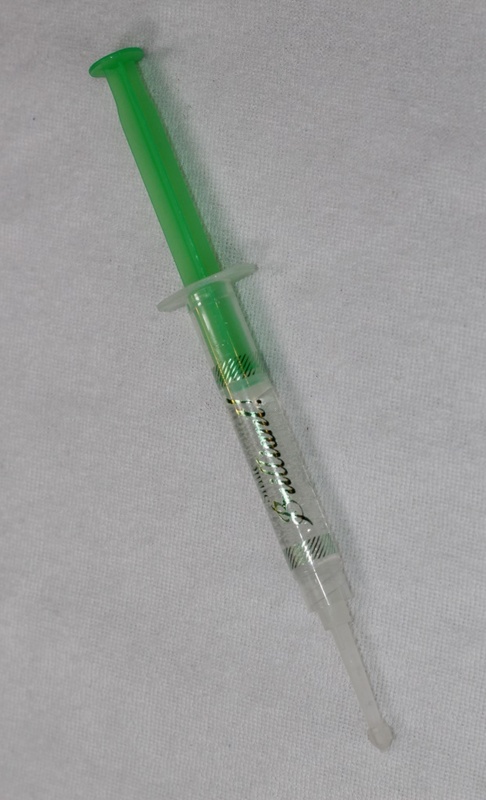 I only used one syringe for 8 treatments and I am happy with the results. 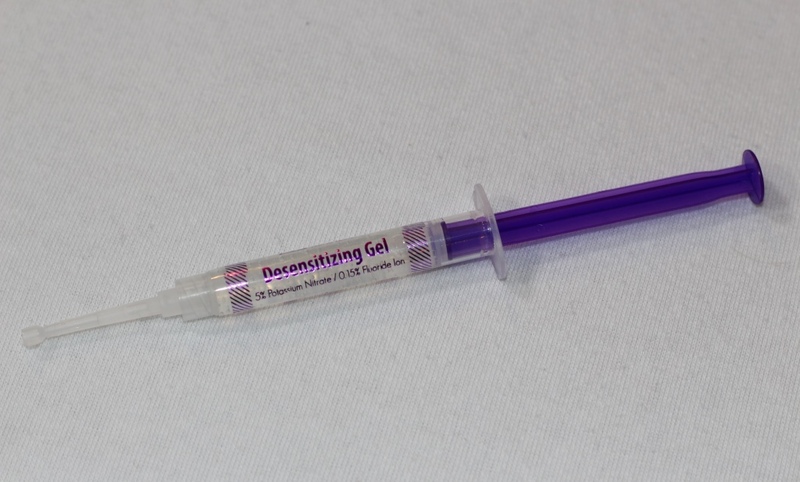 I have not experienced any discomfort whatsoever, but decided to try the desensitizing gel after I wore the trays for 3 hours, just in case to prevent any tooth sensitivity. 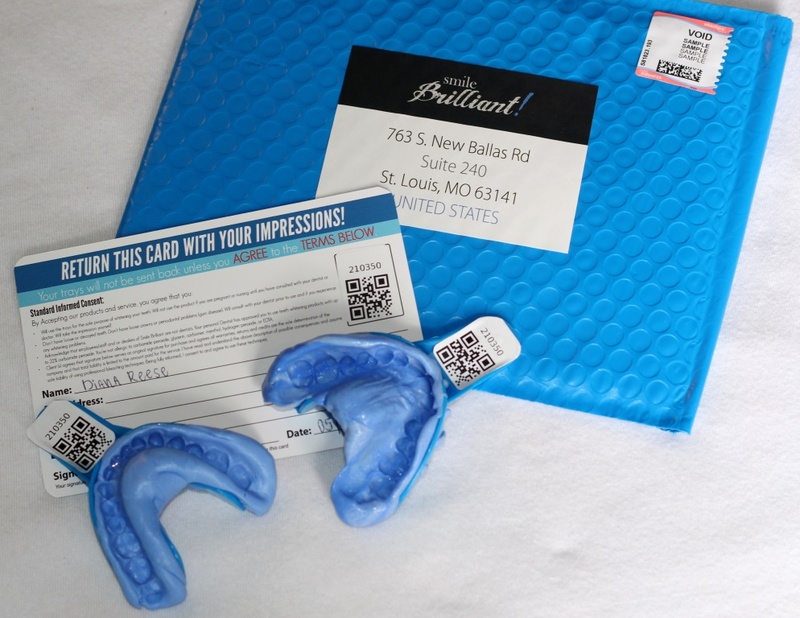 If you suffer from sensitive teeth, I would highly recommend purchasing just the Smile Brilliant Desensitizing Gel, because it really removes any discomfort from the teeth. 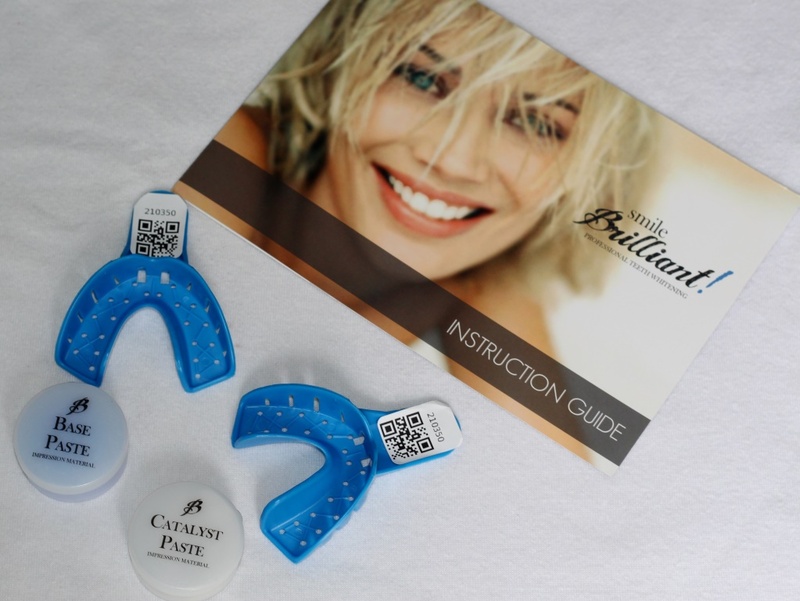 Overall I am glad I tried this whitening kit that produces results you would normally get in a dentist’s office, without having to spend $500+. 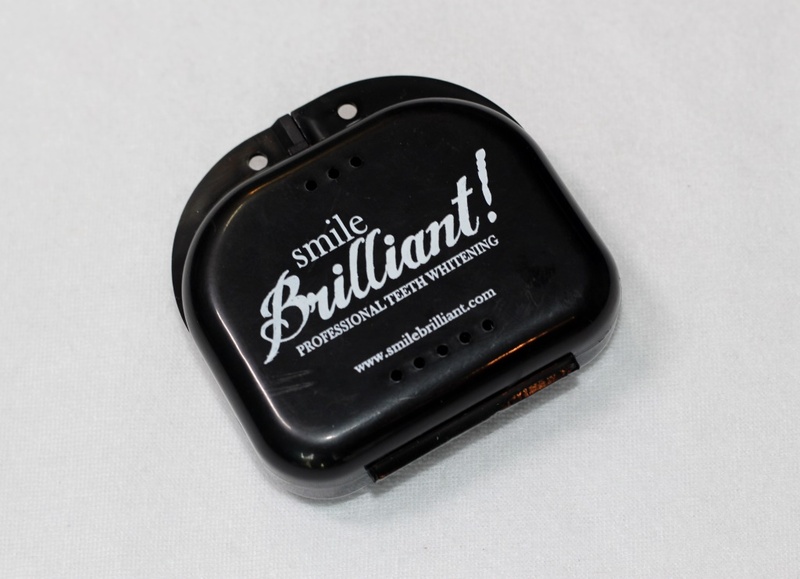 Smile Brilliant works for hundreds of people and you can read what others have to say about it here. 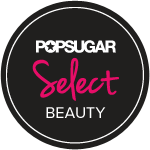 They have excellent costumer service and you could always get your money back if you are not fully satisfied with the results.